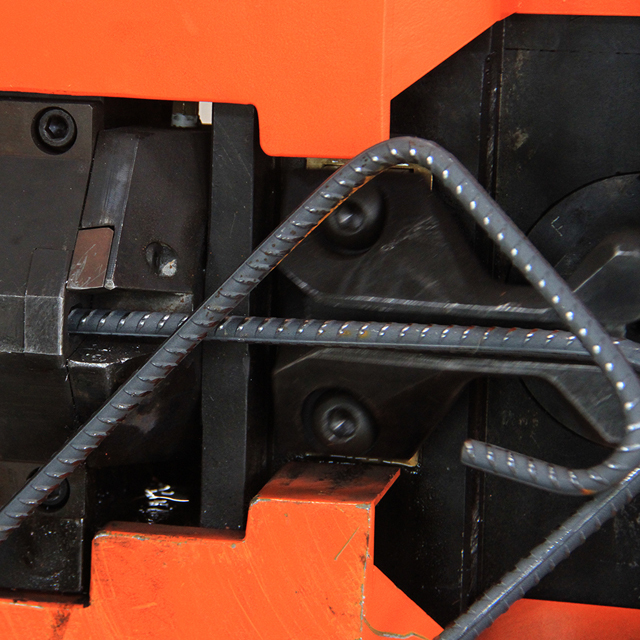 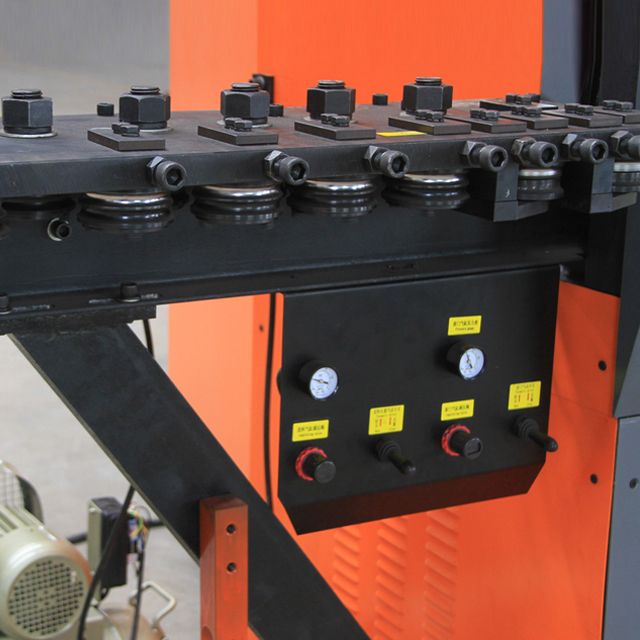 The automatic CNC 2d wire bending / stirrup bender machine is a high-tech product. 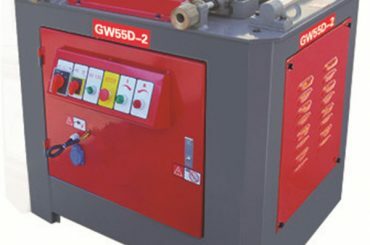 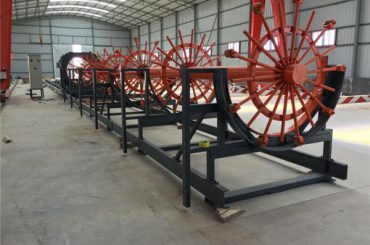 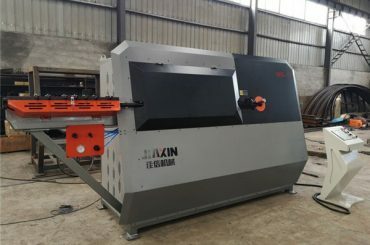 It is integrated with 3 functions, strengthening, bending and cutting functions, so steel bars can be hooped and bended by it in one step. 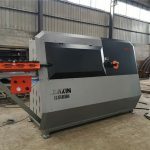 automatic CNC 2d wire bending / stirrup bender machine, controlling with malfunction alarm, PLC, servo motor and electric components of internationally konwn brand like INVT, Mitsubishi, is capable of providing our products by the most accurate cutting , straightening, bending and effect. 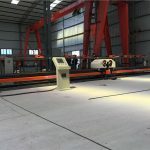 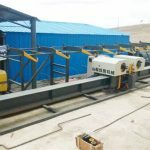 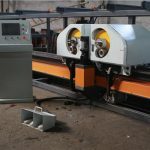 automatic CNC 2d wire bending / stirrup bender machine is widespread used in high speed way, bridge, real estate, reinforcing steel processing factories area, etc. 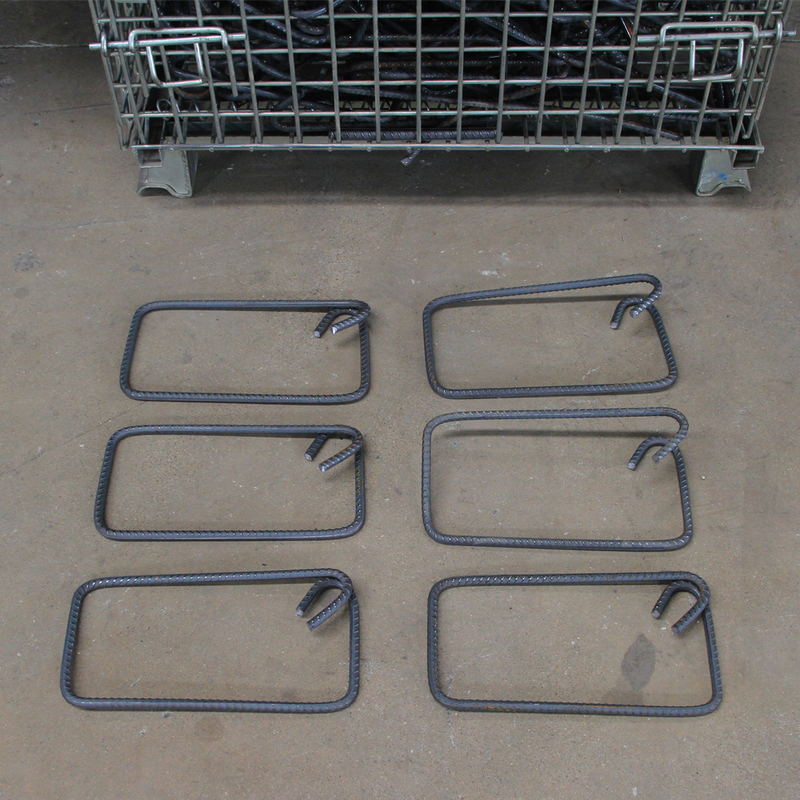 What's the highlights of wire bending / stirrup bender? 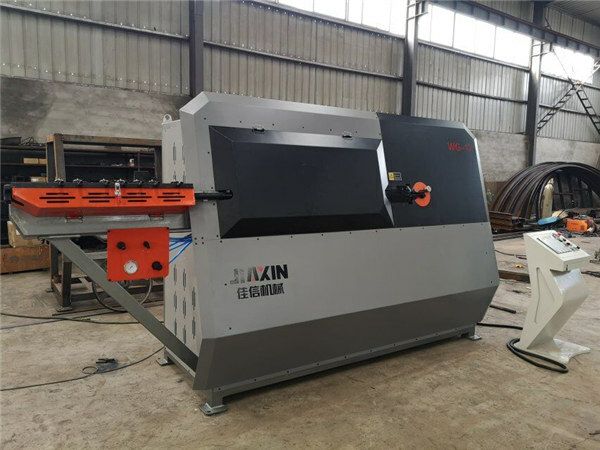 a.Adopts automatic stirrup bender machine CNC servo control system and self-developed operation system based on internationally known PLC. 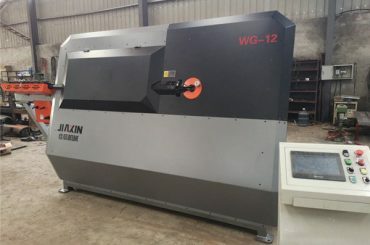 Achieves memory storage of graphics, the humanized operation interface is extremely easy to operate. 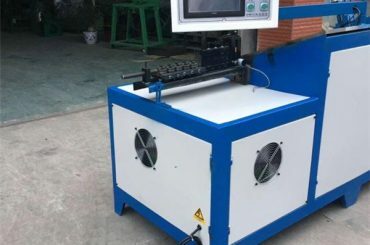 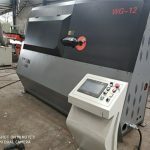 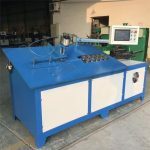 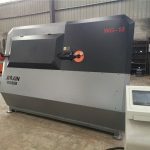 b.The automatic CNC 2d wire bending / stirrup bender machine of elbow adopts bi-directional bending design, which enables the machine to work at a large processing range.